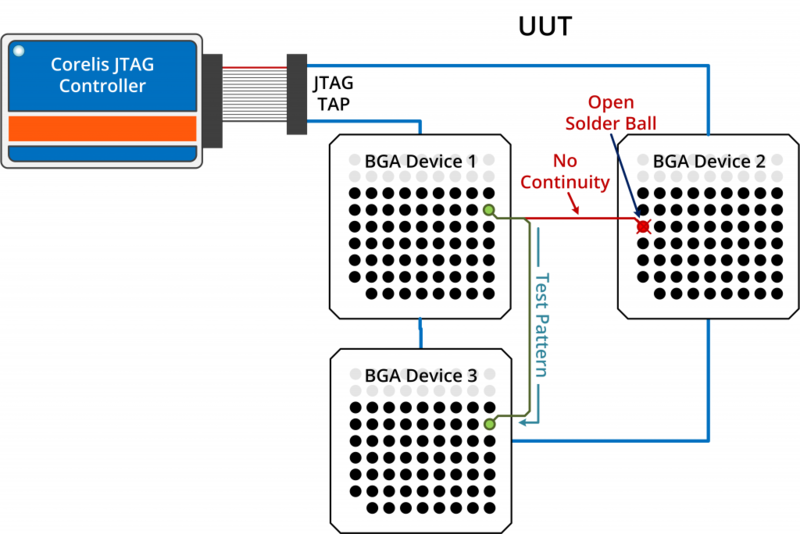 New site features enhanced JTAG and boundary-scan education, improved training class registration. 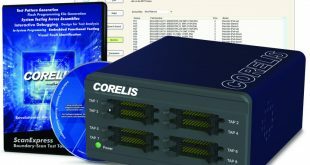 Corelis, Inc., the leading supplier of high-performance JTAG test and I2C bus analysis measurement tools, unveiled its new website today at www.corelis.com. The new website utilizes a user-friendly and contemporary responsive design intended to vastly improve user experience. 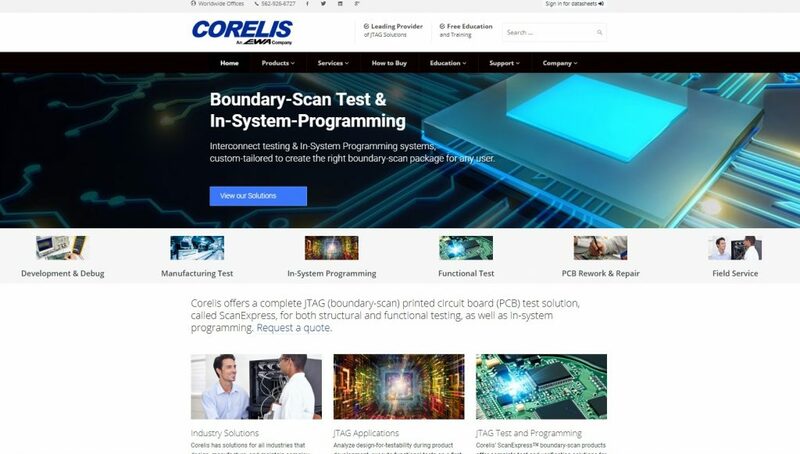 In addition to improved product visibility and ease of access, the Corelis website brings users a plethora of free educational content for JTAG and boundary-scan test including product-based tutorials, videos, design tips, and supporting information. “Our new responsive framework provides a consistent, intuitive user interface for visitors whether they’re using a mobile phone, tablet, or PC. 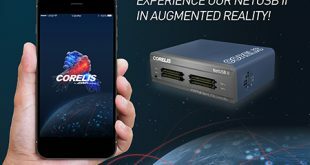 We took special care to improve the overall user experience with faster page loads while preserving a familiar interface,” says Ryan Jones, Senior Technical Marketing Engineer at Corelis. 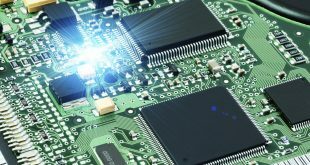 Corelis training classes include a boundary-scan tutorial and hands-on lab exercises using Corelis ScanExpress hardware and software. 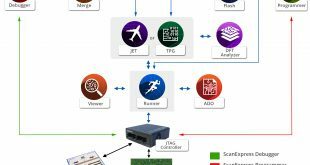 The training class covers all aspects of boundary-scan testing using Corelis ScanExpress tools. 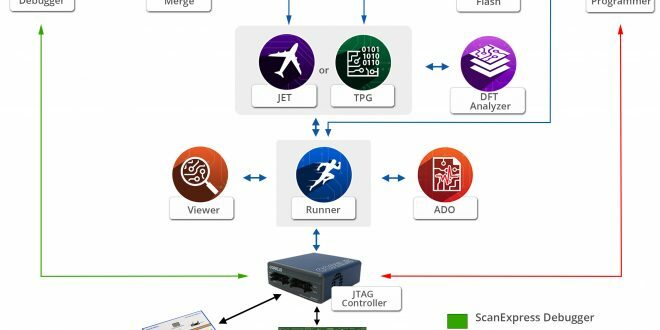 Design for testability (DFT), JTAG embedded functional test (JET), in-system programming (ISP) and test procedure generation are also covered. 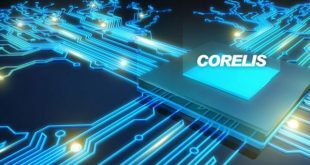 Visit https://www.corelis.com/services/training/ for more information or to sign up.